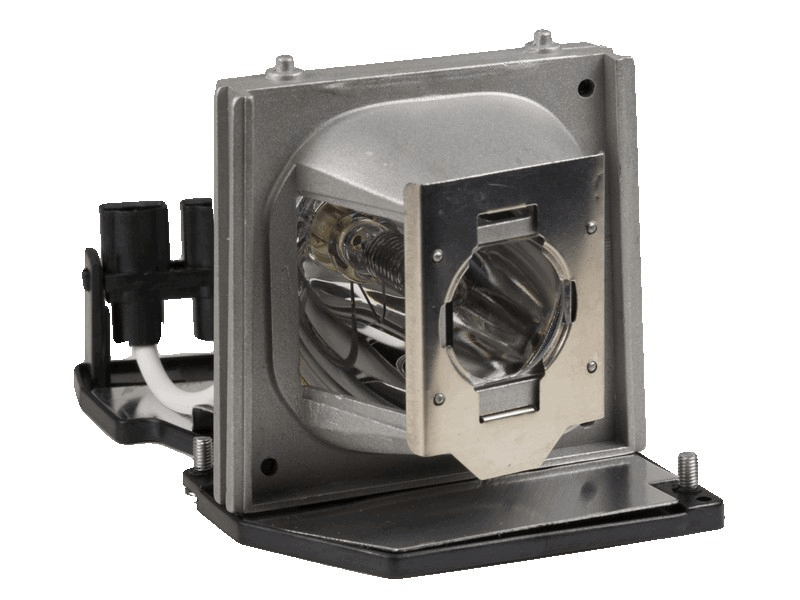 The 2400MP Dell projector lamp replacement comes with a genuine original 260 watt Osram bulb inside rated at 3,000 lumens (brightness equal to the original Dell lamp replacement). The 2400MP lamp has a rated life of 2,000 hours (2,500 hours in Eco mode). This lamp has superior brightness and lamp life than other cheaper generic replacement lamps being sold elsewhere. Purchase with confidence from Pureland Supply with free ground shipping and a 180 day warranty. 2400MP Dell Projector Lamp Replacement. Projector Lamp Assembly with High Quality Genuine Original Osram P-VIP Bulb inside. An oldie but a goodie! This lamp brought our projector back to life - thank you! It was a pleasure to talk to the customer service rep to order the part. She was very freindly and answered all of my questions. It was delivered the next day. Very pleased and will order from this company again. I am using a 2400MP as my tv and the bulb burned out on it. I bought this replacement lamp and so far am pleased with it's performance. It must've been super easy to install since my fiance did the whole thing very quickly. It came with the housing which made installing it much easier.